GORKHA, July 31: The pace of work of the NGOs and INGOs working for reconstruction in Gorkha district, the epicenter of the 2015 earthquakes, is even slower than that of the government, it has been observed. Apart from the Non Resident Nepali Association (NRNA) which has taken the responsibility of constructing a model settlement at Laprak of the district, three other NGOs had been tasked to reconstruct 610 houses in the district. In Choprak, Muchchowk and Palungtar areas, INF Nepal had taken the responsibility of constructing 105 houses for quake victims with disabilities. So far, the organization has distributed only the second tranche of housing grant to 27 quake victims only. The INGO said they are in the process of distributing the grant to 15 more families. However, those families have not even laid the foundations of their homes. 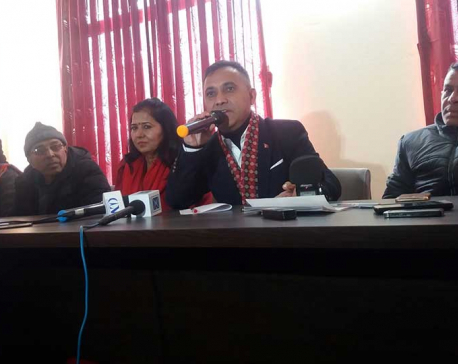 A year ago, the NGO had signed contract with the National Reconstruction Authority (NRA) to reconstruct 26 houses in Muchowk, three in Palungtar and 75 in Choprak. However, officials of the District Coordination Committee (DCC) said they are not aware of even a single house being reconstructed so far. 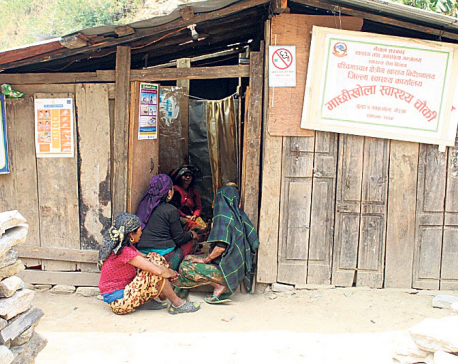 None of the quake victims there have received the third tranche of the reconstruction grant. Reconstruction works have not gathered pace as the third tranche of the reconstruction grant is yet to be distributed. Sitaram Shrestha, a local of Siranchowk Rural Municipality-5, said he has laid the foundation of his house, but there has been no further progress as he is yet to receive the reconstruction grant. Sahas Nepal, Save the Children, Lutheran World Relief and NRNA, among other organizations, too have delayed the reconstruction works in the district. 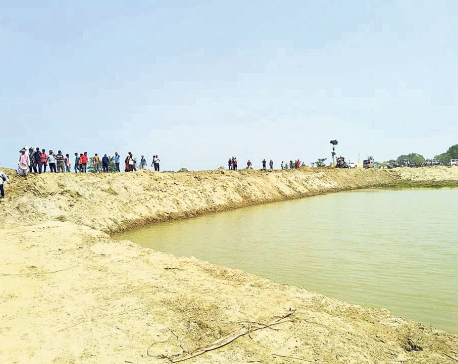 Local Development Officer (LDO) Narayan Acharya said the pace of reconstruction being carried out by I/NGOs has been slower than that of even the government.